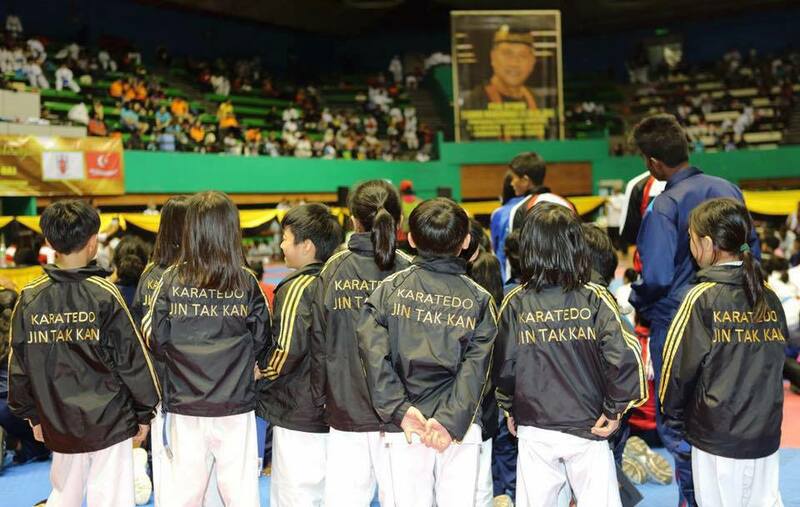 JTK Tiger Team was founded since September 2006, JTK members aged from 6 to 14, who won trophies in the JTK Annual Karatedo Tournaments or performed exceptionally in classes and recommended by their coaches are recruited. With the approval of Shihan Annice Chiu, they will be directly trained under Shihan’s supervision. JTK Tiger Team aims to nurture JTK members to become the future star of the club. Only top 10% members’ population of the club will be selected to be trained. Members of JTK Tiger Team will do their best to improve their karate skills, become the role model of other JTK members, and serve the community. JTK Tiger Team has achieved fabulous results in open Karatedo Tournaments, awarded with over 250 trophies since 2006, including the Hong Kong Karatedo Youth Game, International Karatedo Championship, Shenzhen Invitational Tournament, and The Gojuryu Karatedo Tournament.